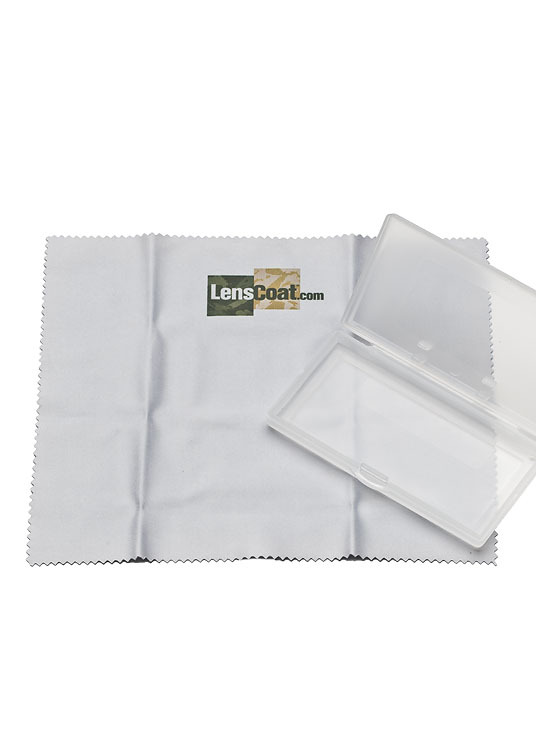 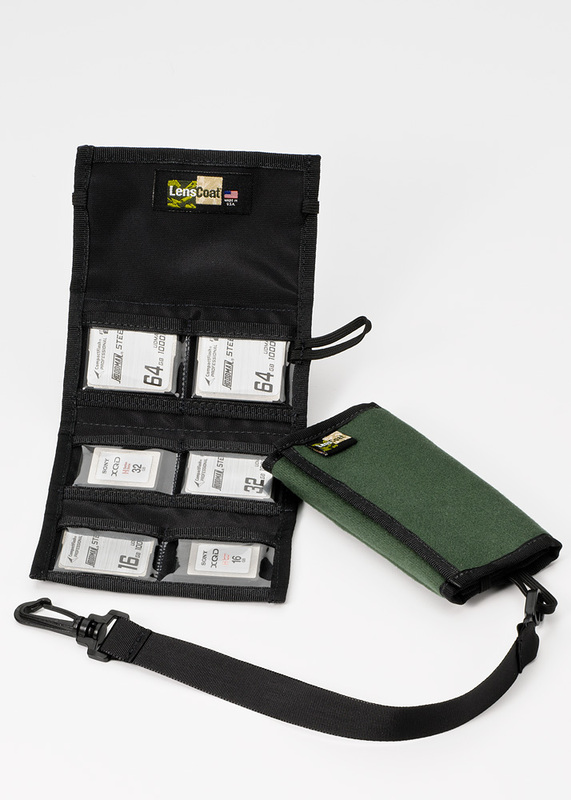 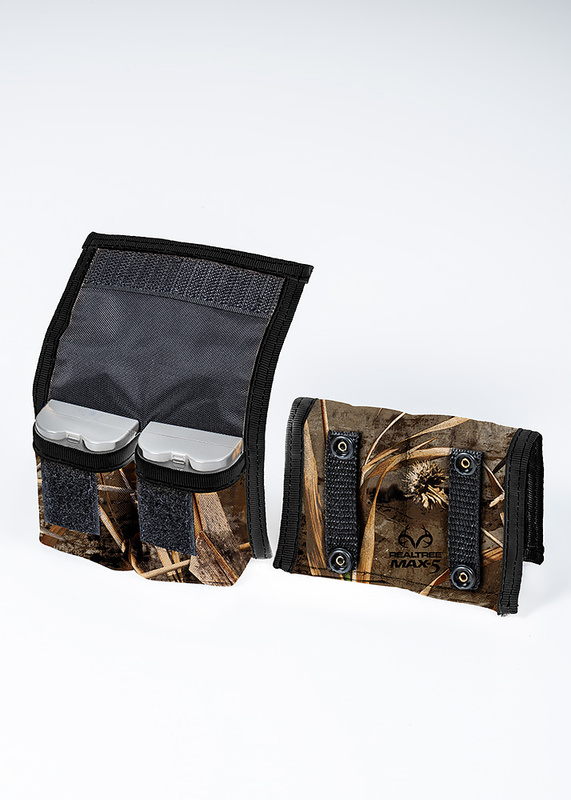 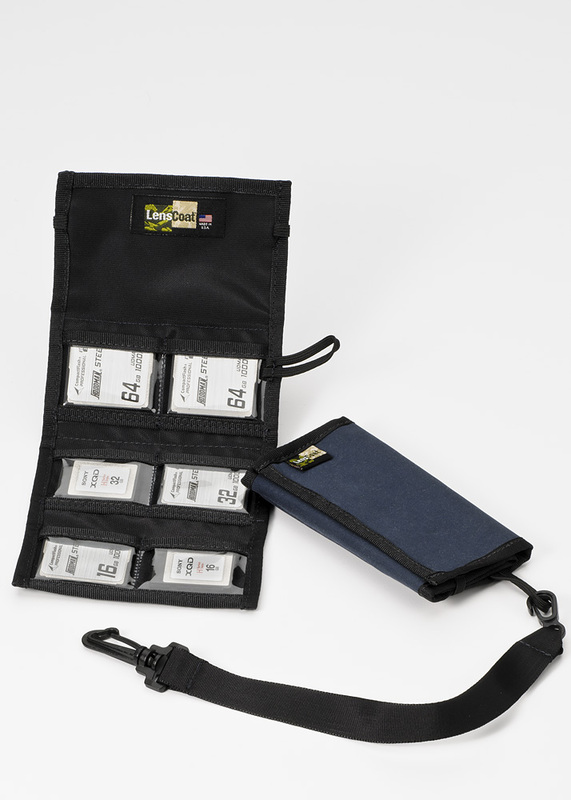 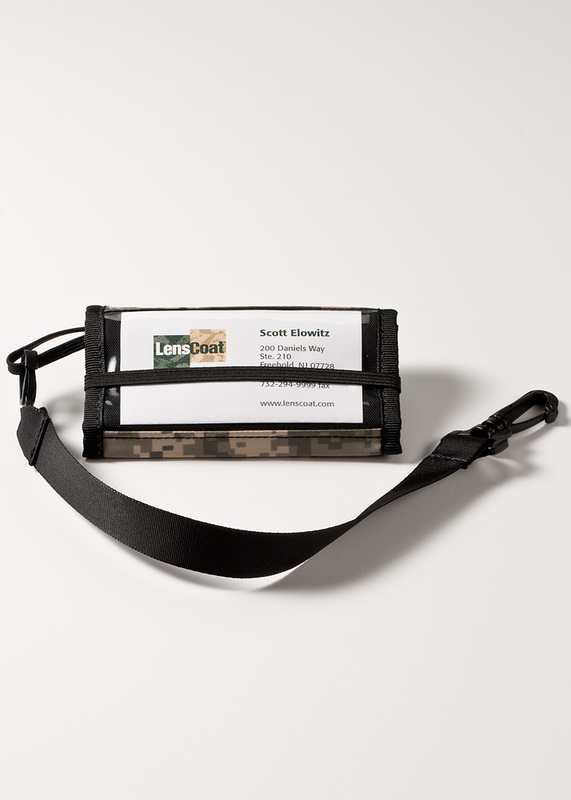 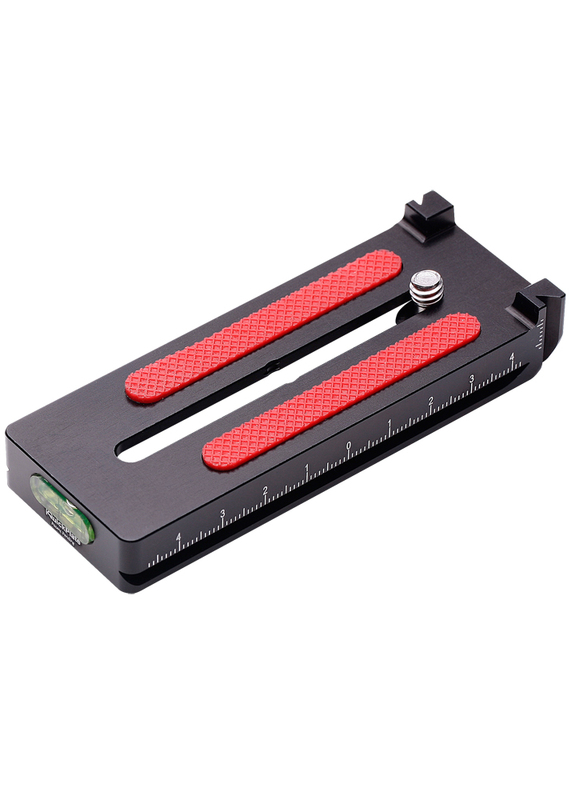 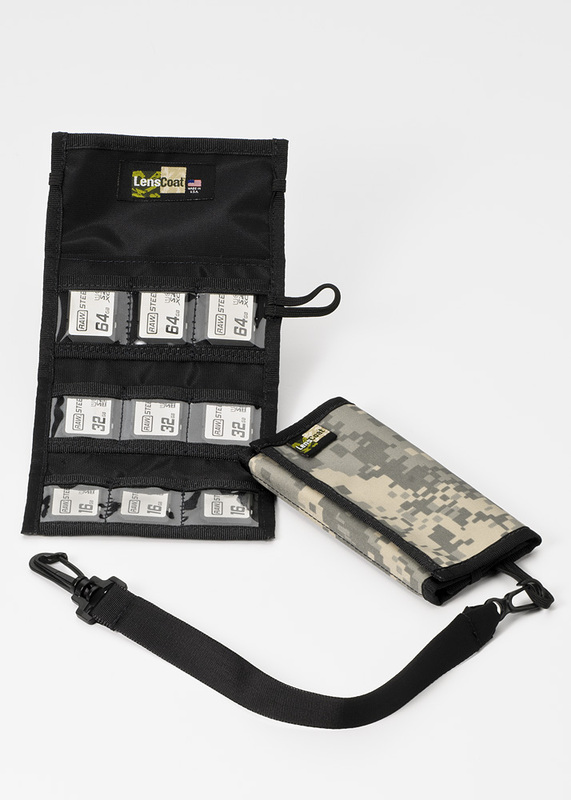 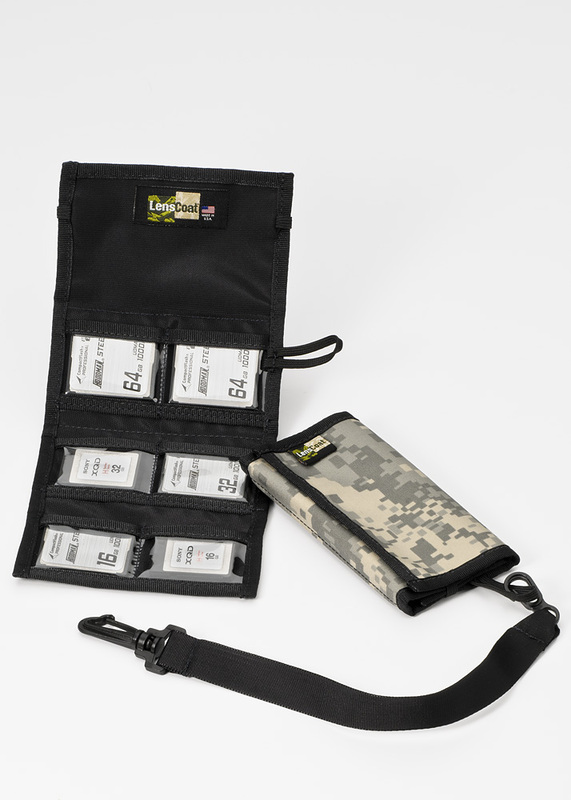 LensCoat Memory Card Wallets help protect and organize your memory cards. 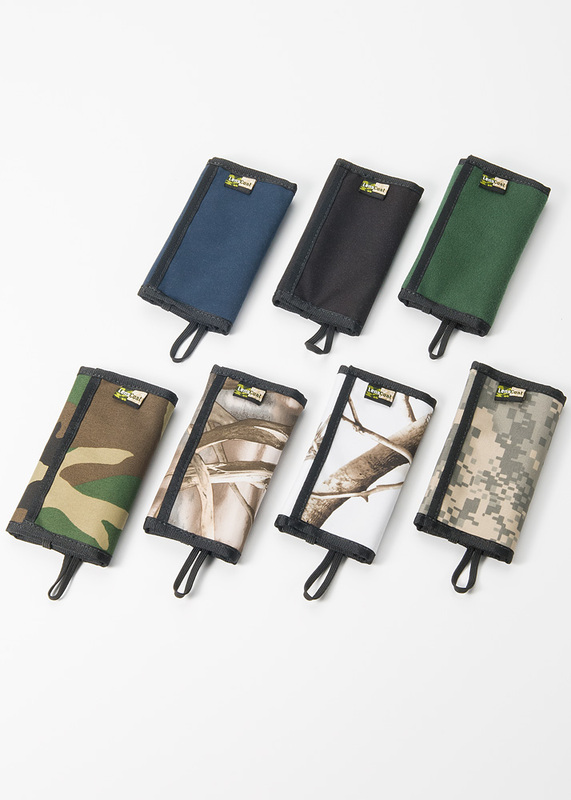 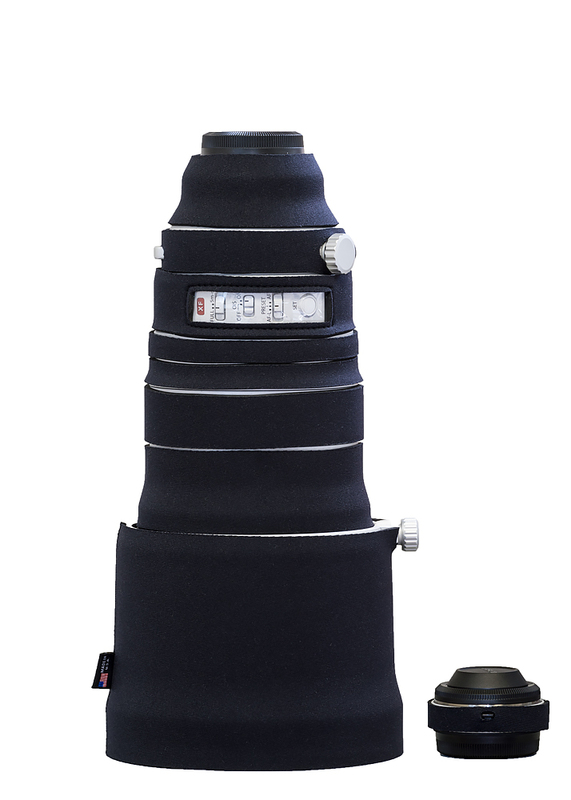 Made of the same quiet, light weight waterproof material as our RainCoats. 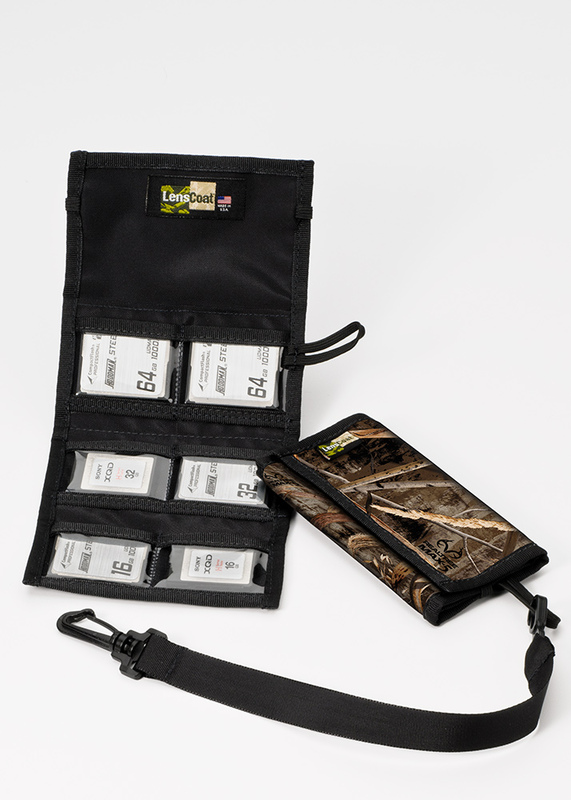 Six different compact models offer the ultimate in flexibility for your changing storage needs. 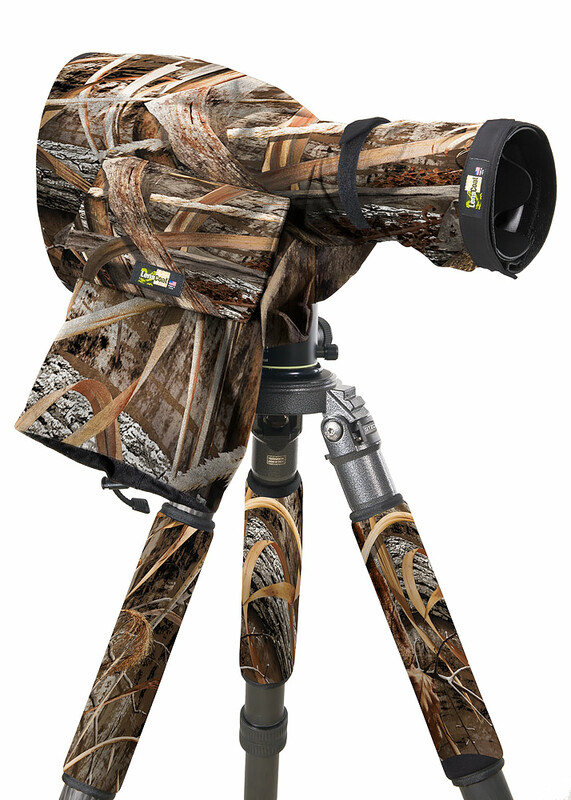 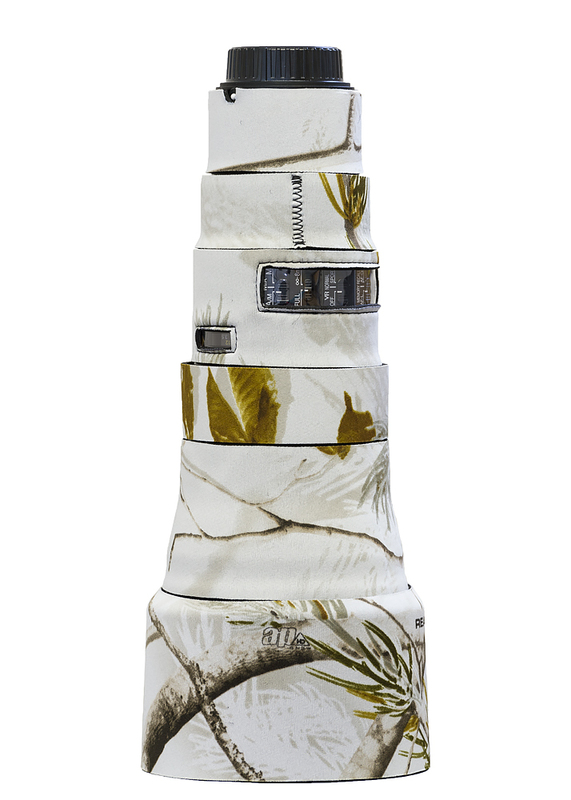 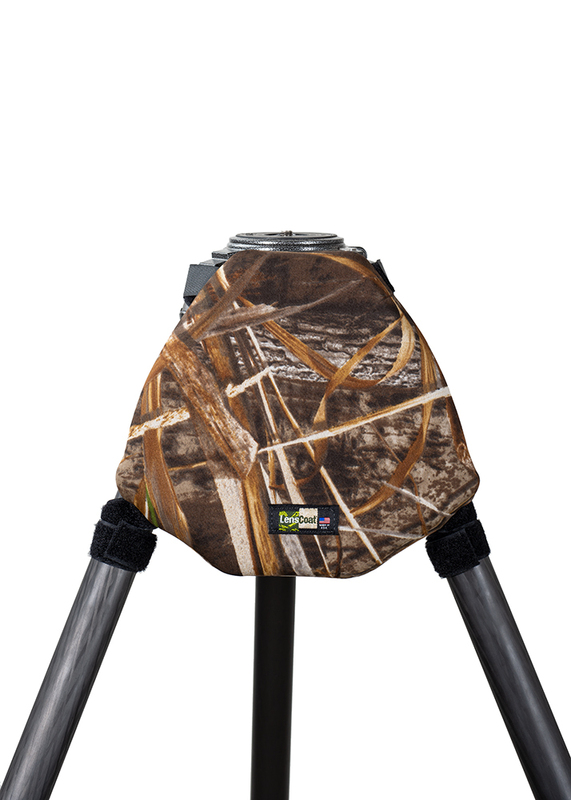 Available in Black, Green, Navy, Realtree® Max4, Realtree® Max5, Realtree® AP Snow, Digital Camo, and Forest Green camouflage pattern.